Harvey Performance Company has partnered with Mastercam to provide comprehensive Harvey Tool and Helical Solutions tool library integration and technical information to the Mastercam community. Every end mill from the two brands’ expansive product offering – more than 15,000 tools in total – is now available to download for Mastercam users. Program confidently with accurate tool dimensions and tool data optimized specifically for Mastercam. Import tool libraries directly into Mastercam and allow more time to be spent at the machine. 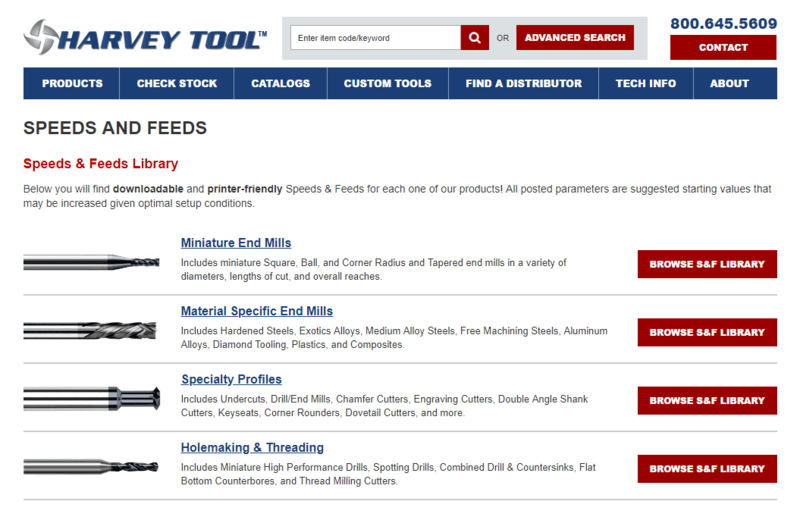 Easily access pre-populated dimensional data for all of your favorite Harvey Tool and Helical end mills. When you have a job which requires dozens of tools to be programmed, it gets to be time consuming. These new tool libraries from Helical and Harvey Tool will be a big time saver for my team and easily allow us to verify our programs within Mastercam. Having Harvey and Helical’s end mill libraries available directly within Mastercam will be a huge benefit for Form Factory. We are constantly ordering new unique job specific tools which require us to custom build them into our library. Now, we can go directly to the exact right tool and eliminate this chance for human error. We will even be able to program ahead of the tools arrival to try tool-pathing with different tools and find out what works best BEFORE we buy! This will save us time and money! You can find a direct link to Harvey Tool and Helical tool libraries in the Mastercam Tech Exchange by clicking the “Download” buttons in the webpage above, or by clicking the links below. Another way to download our tool libraries is to head to the Mastercam Tech Exchange by visiting https://community.mastercam.com/techexchange. You will need to be logged in to your Mastercam.com account in order to access the Tech Exchange portal. Once you are logged in, a database of different tool library files will appear. You can use the search functionality at the top of the page to filter the results by brand name. For example, entering “Helical Solutions” into the search bar will show you only Helical Solutions tool libraries. 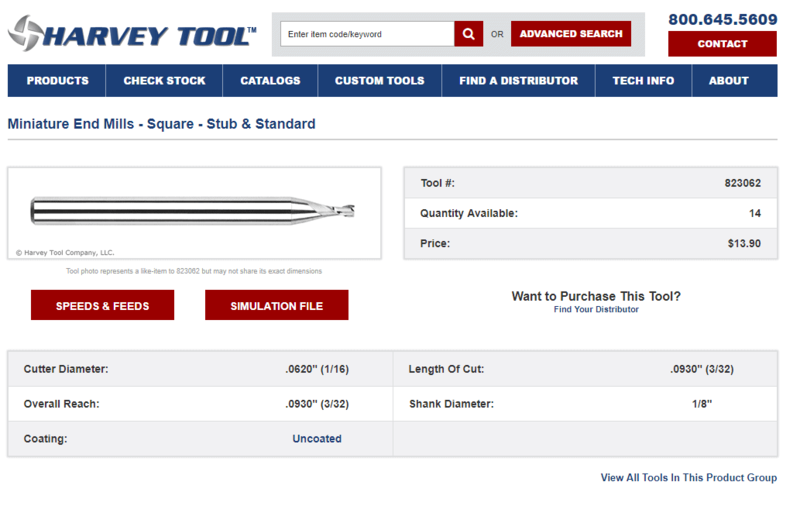 You can also narrow your search to find Harvey Tool and Helical tool libraries by using the “tags” feature and choosing the brand you are looking for from the drop down menu. 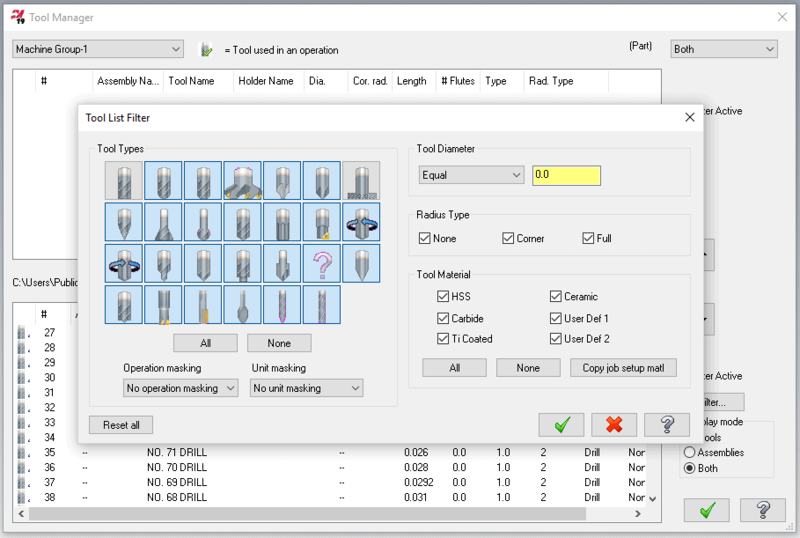 Once you have downloaded your tool library, you will need to import the tool libraries into Mastercam software by heading to the “Machine” tab, selecting “Mill”, and navigating to the “Toolpath” tab to access the Mastercam Tool Manager. Once you are in the Mastercam Tool Manager, simply click on the folder icon to open your computer’s saved files. 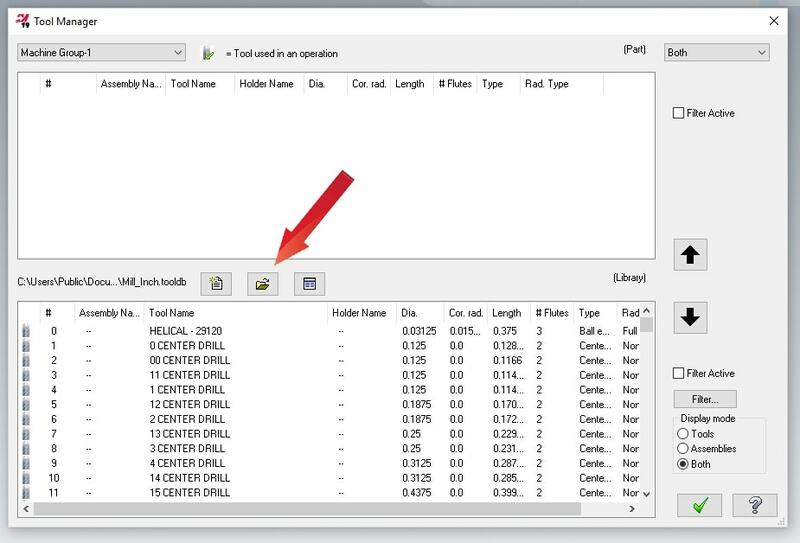 Navigate to the folder on your computer where you saved your tool libraries, and select the tool library files you have downloaded to add them to your Mastercam Tool Manager library. 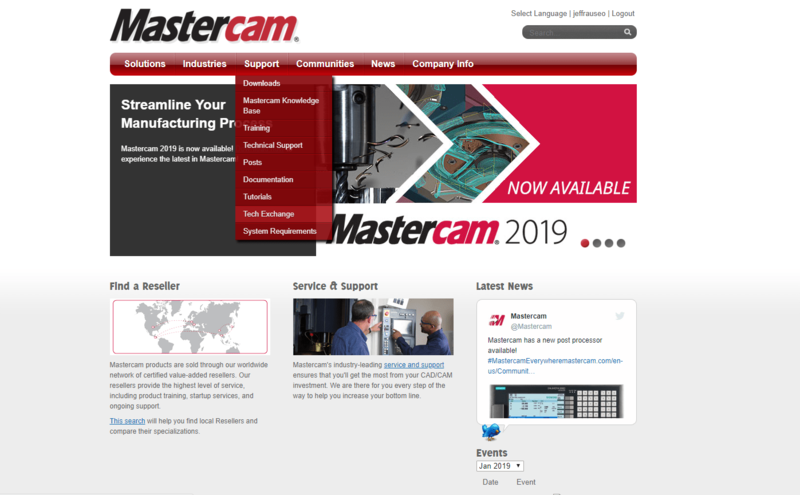 If you have further questions or need support with Mastercam downloads, please get in contact with your Mastercam reseller or visit https://www.mastercam.com/en-us/Support/Technical-Support for more information. One way to find a tool is to search for a tool by tool number, or EDP number. For example, if you are looking for Helical Tool EDP 00015, you can find the EDP in the “Tool Name” field within the library. You will also be able to sort the library by different tool dimensions like cutter diameter, flute count, and corner radius by clicking on the column headers. If you are looking for a more advanced search, you can click the “Filter” button on the bottom right side of the Tool Manager window. This will bring up a new window where you can filter results by tool profile (square, corner radius, ball), radius type, and more exact cutter diameter values. If you need additional support with your Harvey Tool and Helical libraries, think you may have found some dimensional data that needs correcting, or have feedback you want to share with our team, you can get in touch with us by sending an email to webapps@harveyperformance.com.